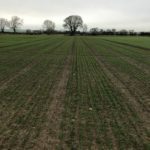 The Farmer Scientist Network has successfully secured grant funding through the European Innovation Partnership (EIP-AGRI) to deliver a spring wheat trial over a two year period. 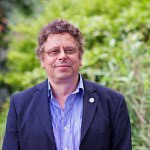 Professor Rob Edwards is Head of Newcastle University’s School of Agriculture, Food and Rural Development and chairs Yorkshire Agricultural Society’s Farmer Scientist Network. 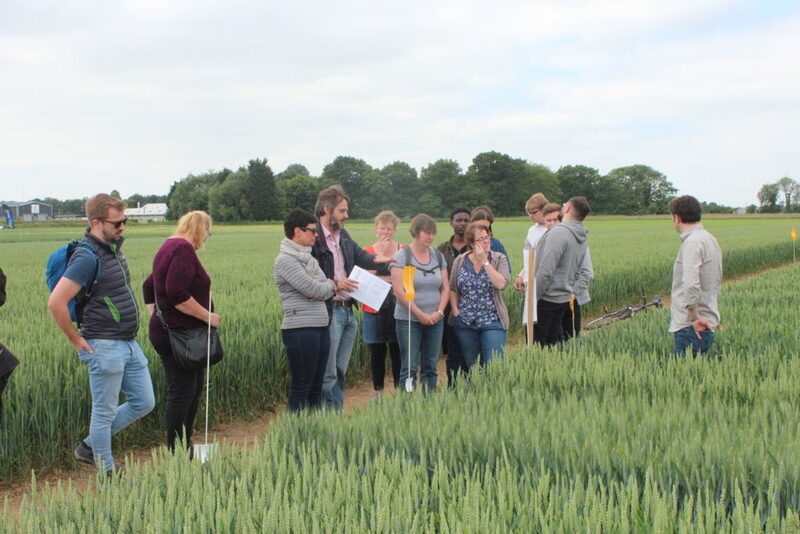 My scientific career has been focused on finding ways of protecting our crops from pests and diseases. 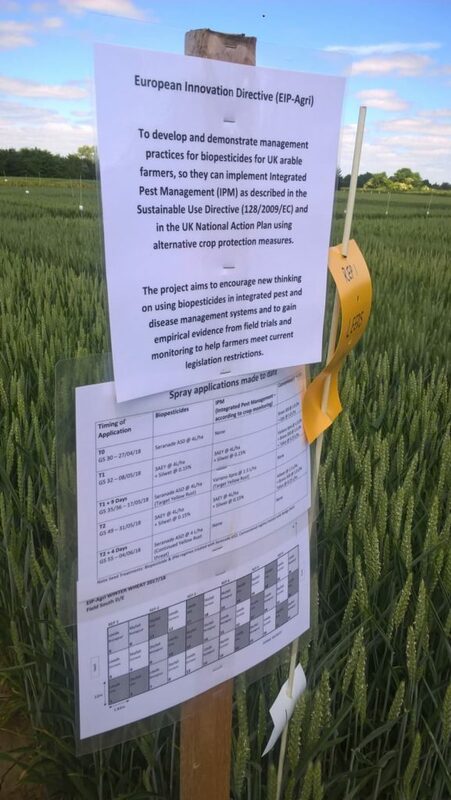 Over the past few decades we have been very successful in doing that, but in more recent years two serious issues have arisen: concerns about the environmental and health effects of modern pesticides and increasing resistance of pathogens to the pesticides we use. 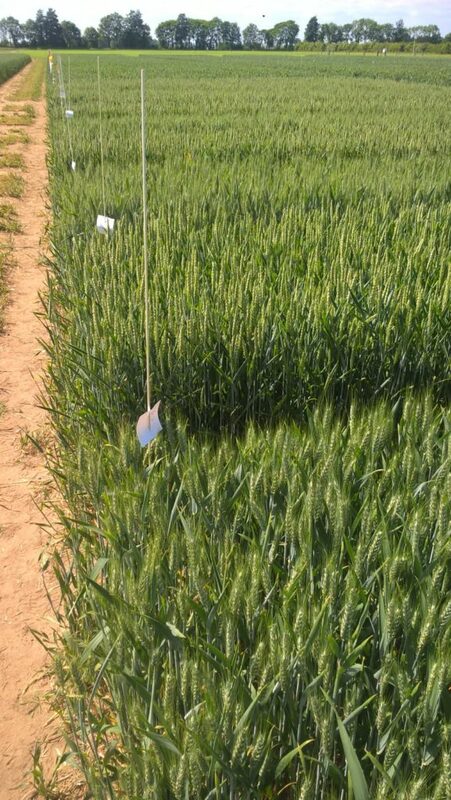 The latter has been a particular problem in controlling fungal diseases affecting wheat. 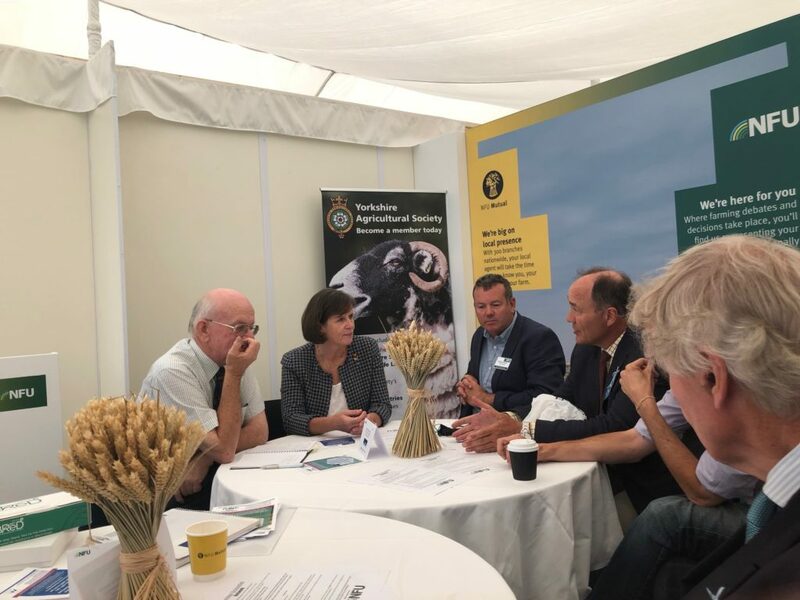 That’s why, just like the NHS, we are looking at alternatives with more emphasis on enhancing the health of crops rather than treating disease. 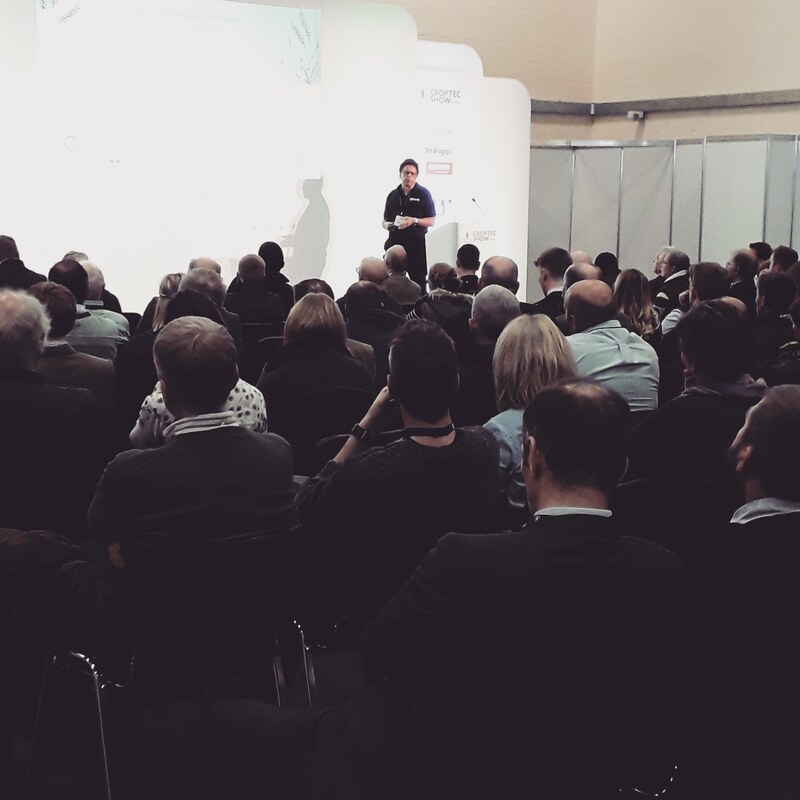 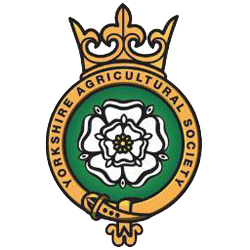 The Yorkshire Agricultural Society’s Farmer -Scientist Network brings together scientific and practical expertise to push forward innovation and new technology in agriculture. 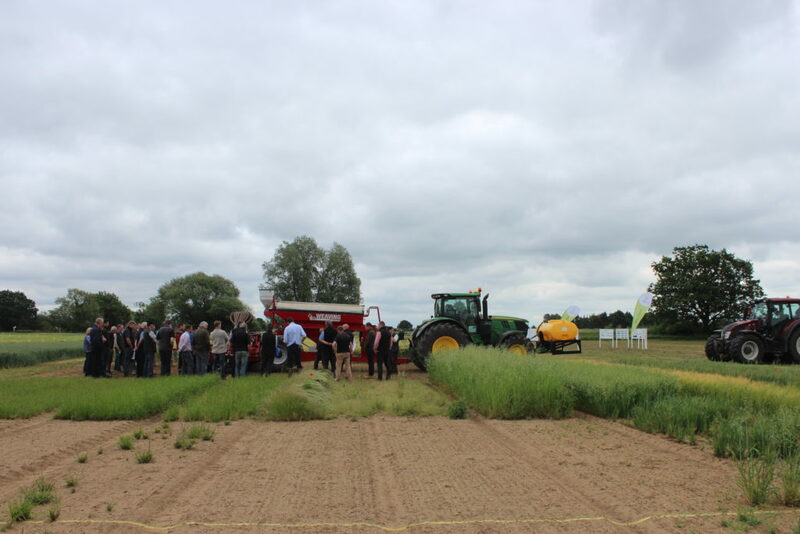 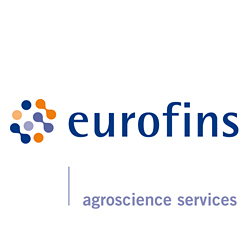 A grant from the European Innovation Programme for Agriculture (EIP-AGRI) is enabling the Network to carry out trials, looking at different approaches to crop protection. 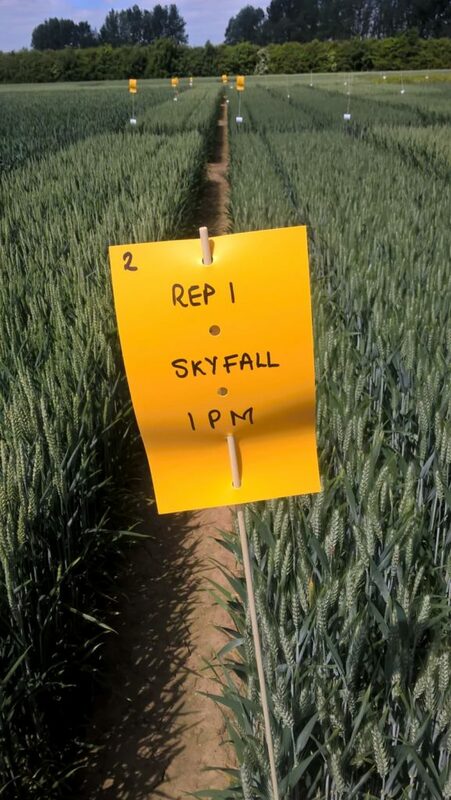 Working with a group of farmers and technologists we are comparing the effectiveness of synthetic and “biologic” products on different wheat varieties’ disease resistance, yield and quality. 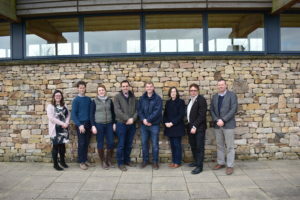 The trials are taking place at three sites: Stockbridge Technology Centre in Yorkshire and Newcastle University’s Cockle Park and Nafferton farms in Northumberland. 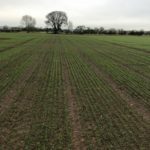 By using three different sites we are also able to test performance on different soils and in varied climatic conditions. The biologic reagents are micro-organisms used to coat seeds before sowing or sprayed onto the plant. 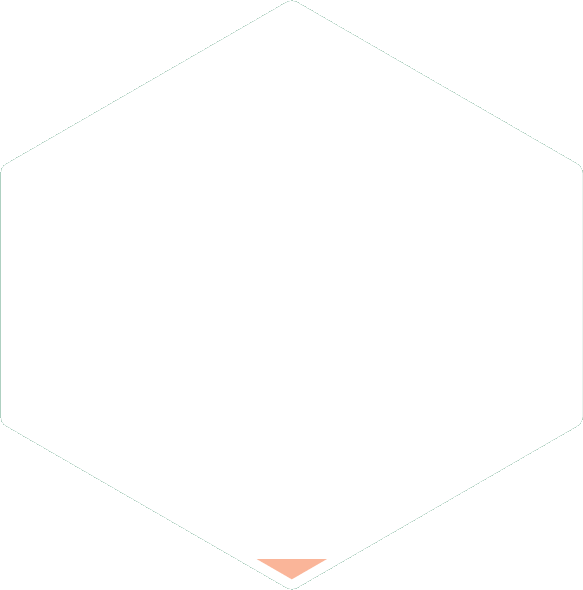 They work, rather like probiotics in human medicine, to strengthen the plant’s natural resistance. 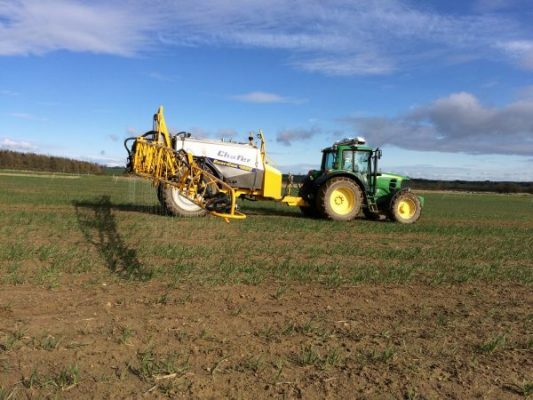 These are relatively new to the UK but likely to become widely available over the next few years. 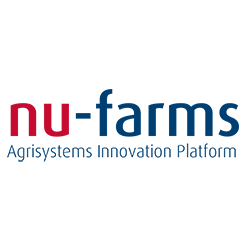 Applied Photobiologist, Stockbridge Technology Centre. 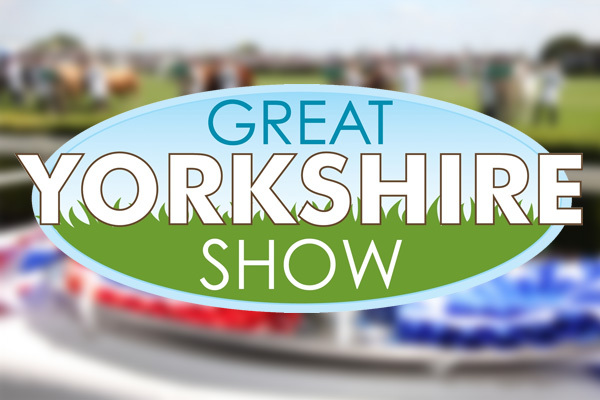 Crop Health North will be exhibiting at the Great Yorkshire Show on 10th, 11th 12th July 2018. 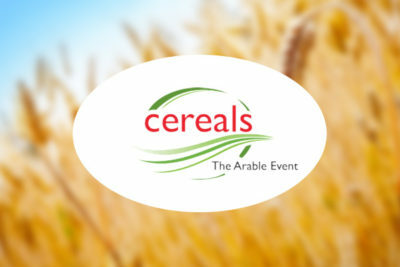 Tuesday 4th July, 10:30am until 1pm, Cockle Park Farm, Morpeth, Northumberland, NE61 3EA.